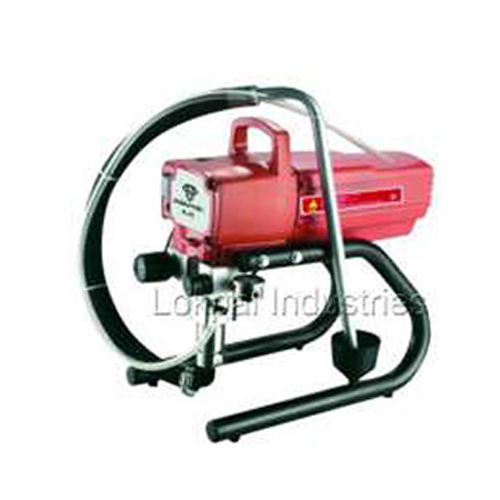 Electrial Paint Sprayer R450 is intended for industrial use. 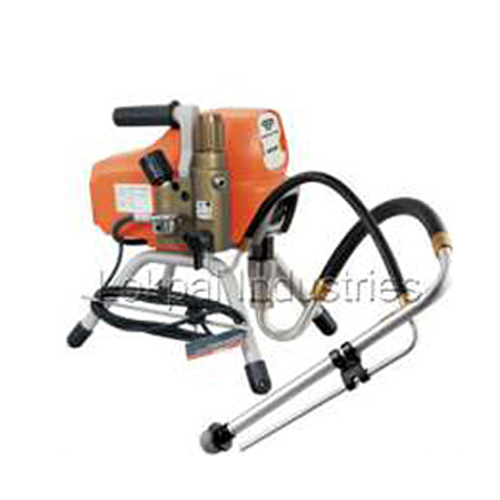 Electrial Paint Sprayer R470 is intended for industrial use. 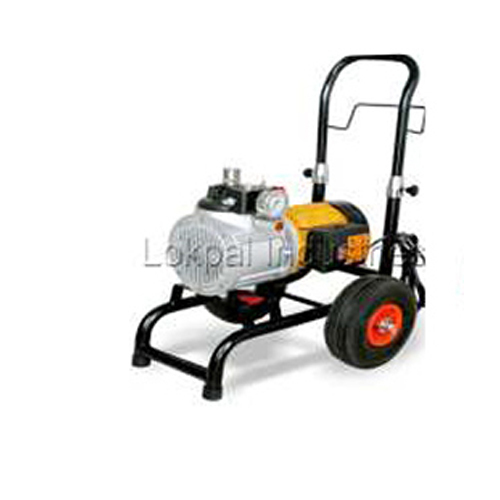 Electrial Paint Sprayer JC6 is intended for industrial use. For water & solvent base material & low solid epoxies. 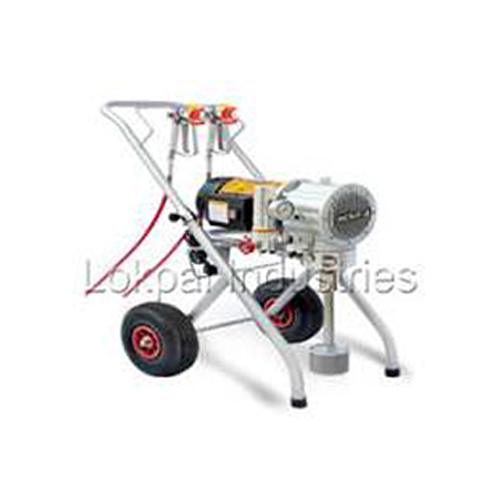 Electrial Paint Sprayer JC9 is intended for industrial use. For water & solvent base material & semi solid epoxies.